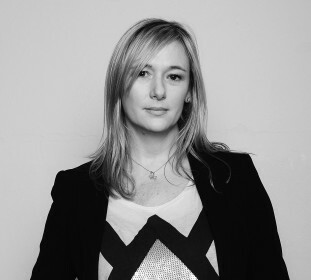 Global agency We Are Social has appointed advertising and media veteran Suzie Shaw to the role of managing director, Australia. Her appointment is effective 15 June. Shaw takes up the role following a successful 14-year international career with some of the UK’s leading creative and integrated agencies, including TBWA and Engine. Most recently she held the position CEO of Sydney-based agency Host, prior to which she was managing director. Shaw has been described by We Are Social in a release as a strong strategic and creative thinker with extensive comms and marketing experience across a broad range of industry categories including financial services, travel and tourism, FMCG and more. Passionate about championing the progress of women in leadership and founder of SWIMM Australia (Senior Women in Media and Marketing), Shaw was a finalist in B&T’s ‘Women in Media’ Awards. She also sits on The Communications Council board.